Ben recently installed these cafe style shutters for a customer in Elmers End, Kent. The client was looking for privacy on the lower level of the windows while still allowing maximum light to enter through the top section. This is perfect for homes that are facing a road or street where they may wish to block out some of the view or stop people seeing into the home. 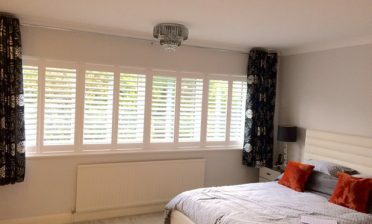 The shutters were installed using Wood from our Cuba Range which is both lightweight an rigid making it perfect for windows of this size. 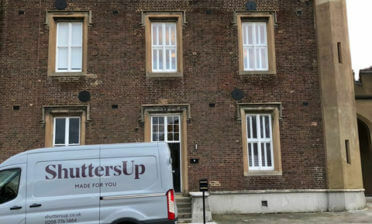 The shutters are a Cafe Style which means that they don’t cover the whole window, allowing for light to enter in through the top. These are very popular on bay windows such as these, not only providing the perfect solution for the homeowner but they also look great! 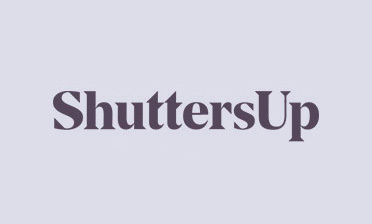 The shutters use a 3 sided L frame which allows for a top half of shutters to be added at a later date, which many customers are keen on using to futureproof the shutters if they wish to change the style. Using the 3 Sided L frame the shutters can be transformed into Tier on Tier Style should the customer wish to have full window coverage in the future. 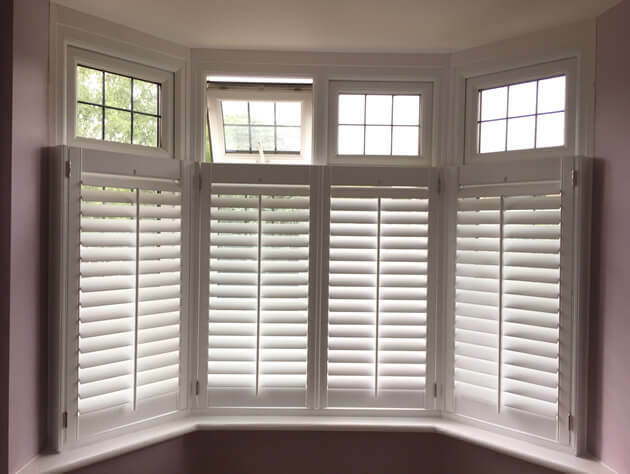 All the shutters feature a central tilt rod which makes for a stylish and easy to use method of adjustment of each run of shutters. We finished them in Pure White with brushed nickel hinges which works great with the colour of window frames behind and the rest of the room’s decor.